Asian Food Adventures Nom nom nom! 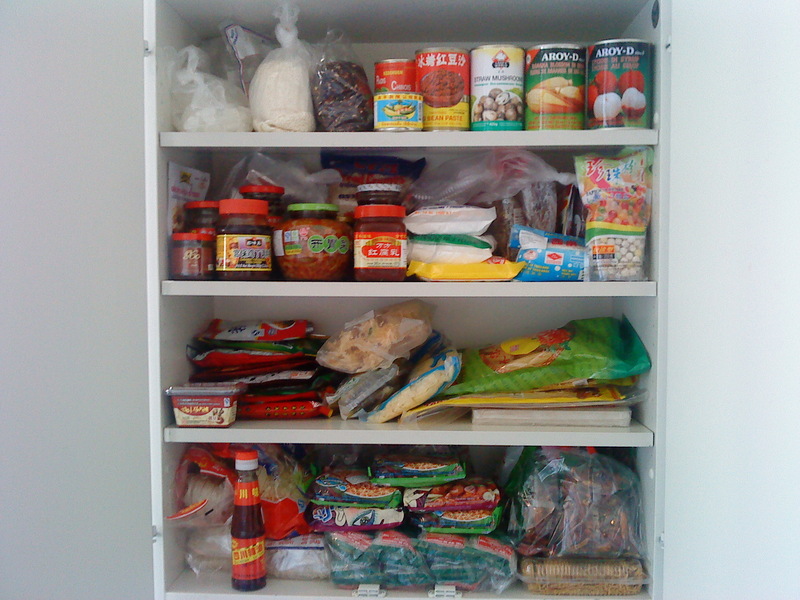 I spent some time reorganising my Chinese pantry. Actually, these are the dry ingredients that I have at home at the moment. My fridge is also filled with different jars and bottles. I hope to write a full update with details about the ingredients that you can see in the picture very soon. This entry was posted on 2010/02/14 by Kim. It was filed under Uncategorized and was tagged with i am in heaven, manna. Ja, efter många besök till diverse butiker så är jag nu ganska nöjd!